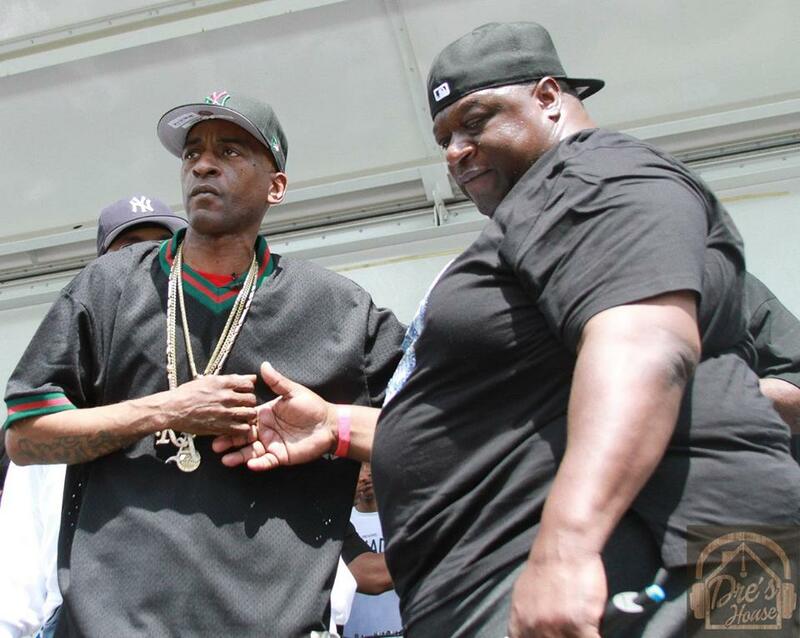 Stevie Blass in the cut? 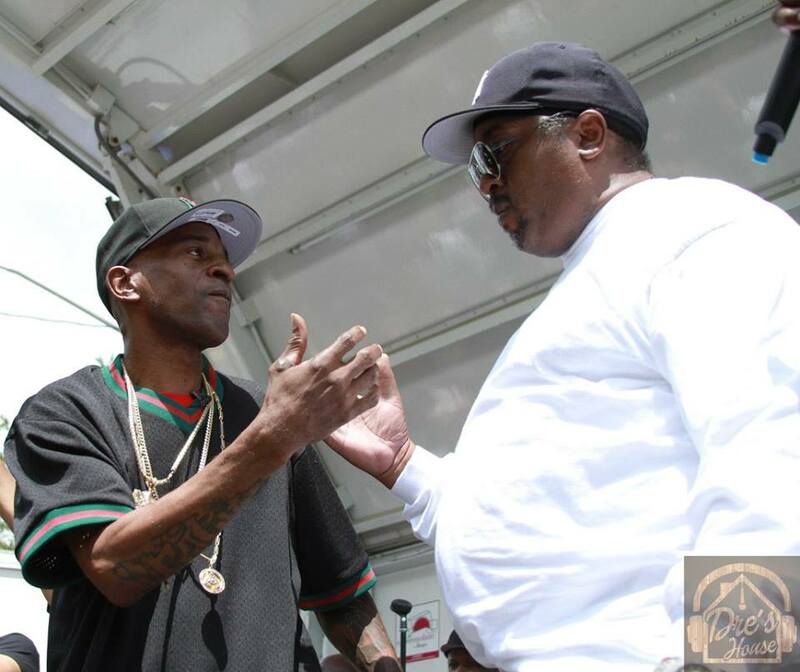 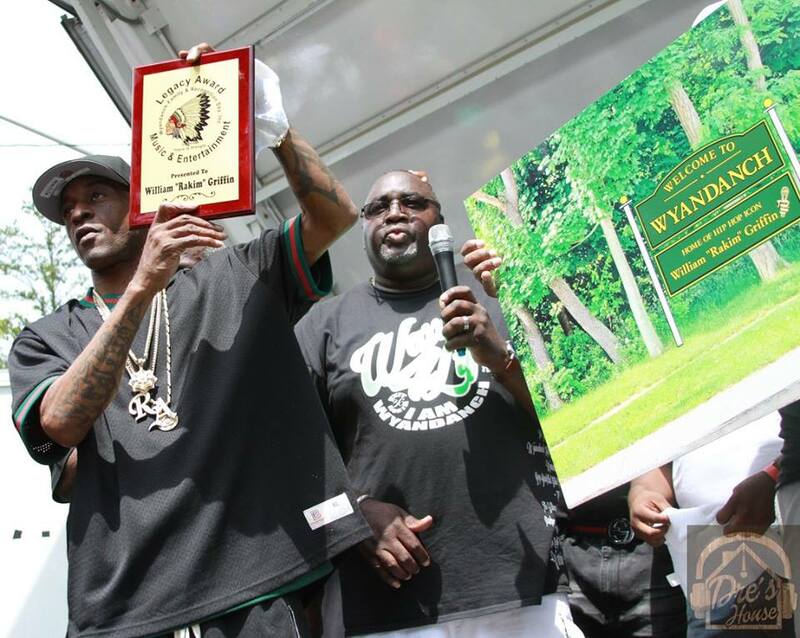 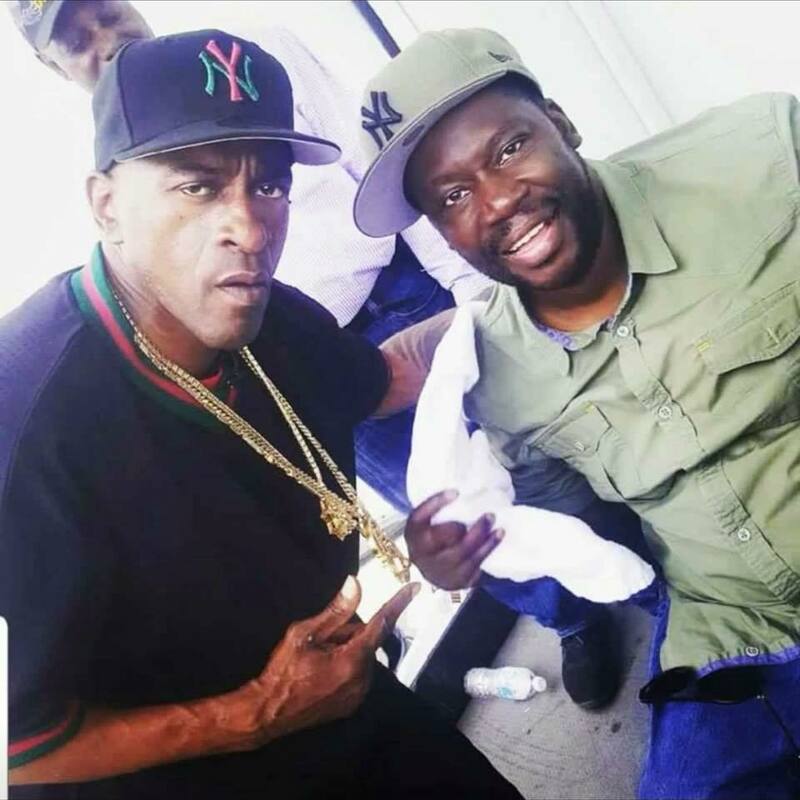 Last year, Rakim was honored at the 50th Annual Wyandanch Family Day. 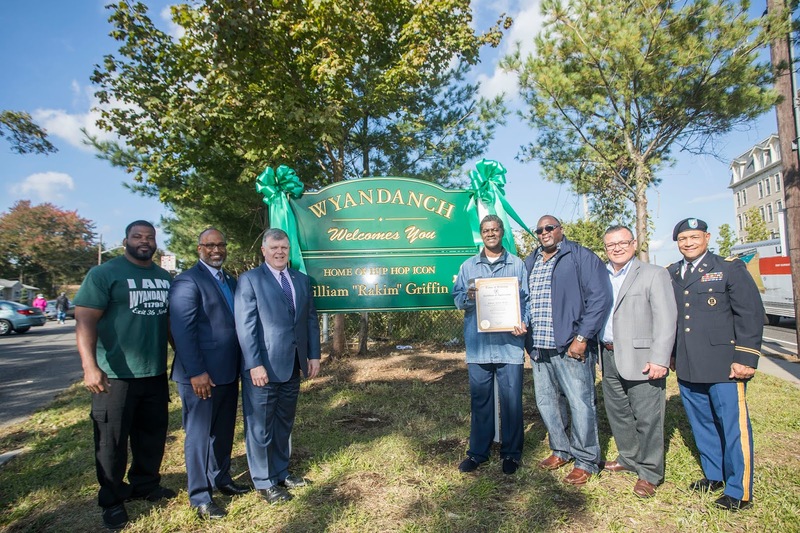 In recognition of his contributions to hip-hop and the community, Rakim received a Legacy Award and had his name placed on the town's "Wyandanch Welcomes You" sign. Also present at the event were Eric B., Alvin Toney (the producer/manager who introduced Eric B. to Rakim), Eugene "Groovy Groove" Allen, Darryl "Chill" Mitchell and many others. 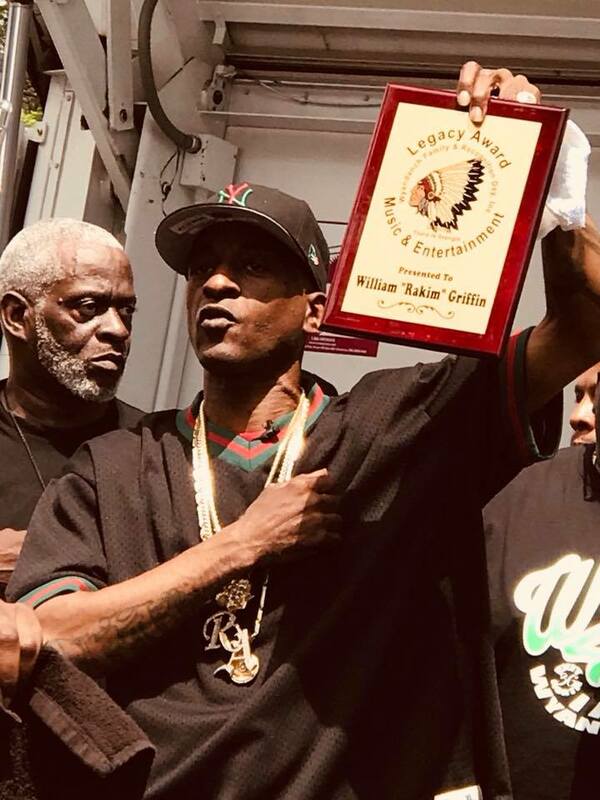 In addition to the award ceremony and other regular festivities, the day featured performances by Groove B. Chill, Das EFX and Nice & Smooth. 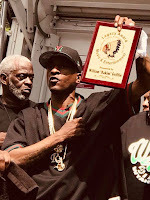 Below you'll find a number of photos from the day (several courtesy of Dre's House TV), some videos posted by DJ Maniack, and finally an interview with Rakim by Brittany Marie.